It has been almost 5 years of releasing of XBOX one Microsoft’s gaming console. And even after this much time, the gaming console considers the newest and latest product. Still, there are games which cannot be played with XBOX one, and get the compatibility issues. This is the latest product, you can find to play the games on. 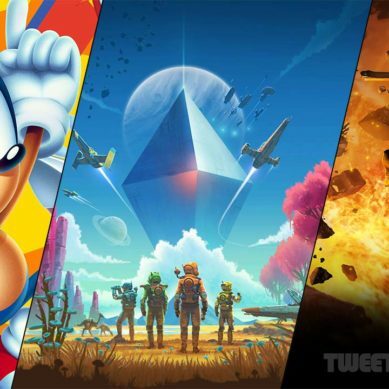 We have compiled a list of best XBOX one games; you need to have a look in case you got your hand on the Microsoft best product. 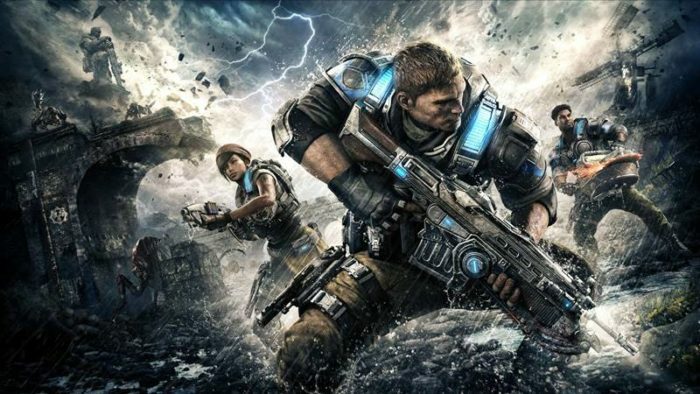 These are the most popular XBOX games, and if you are a game lover, you would necessarily find amusement to play these games. 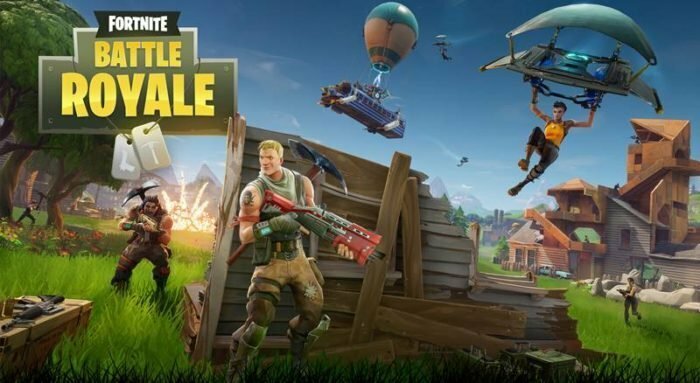 There may be more than one reason, why Fortnite is so popular on God’s good earth, but on reason which stood out in the oceans of reasons, it’s content. It is very enjoyable and a very different game you could ever have played. Though this may not be the single and first Royal game, this has earned the reputation and praises. You got so much of content without paying a single penny, it is also not like pay and win the game, you have seen people cannot buy a good weapon and lose the game. Free of cost, but worth play game, get it on your Xbox device and get hundreds of hours of happiness. The story is quite surprising, fighting with the evils that come up to you while most of the population on the earth is affected by the storm. In that condition, it is not that easy to stand against the monsters, but you did. I cannot assume this that you did not play this game. I would say, there will be no face on the earth who had not played the game, and if, the man is living under a rock. 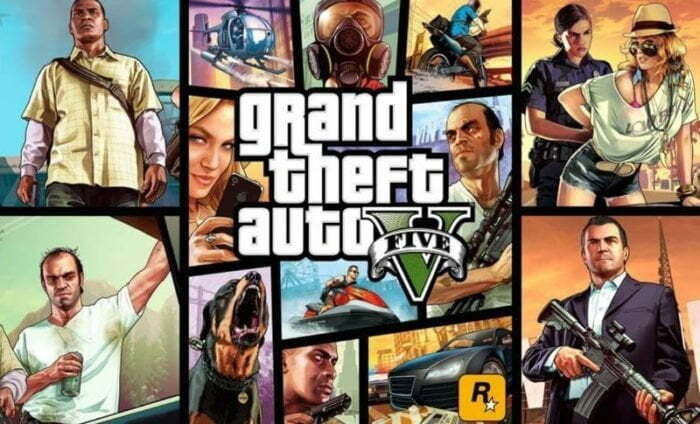 If I were to explain the game in the single world- like we had explained the San Andreas because of its Gameplay, Vice City because of its music, and this GTA V with its content. The story of this game is astonishing, even the gameplay is secondary before Story. The Playing of three characters, at once without of any hiccup, at first I did imagine, how would it be to have a control of three players like shooting etc., but it is really fun. The missions of this game are utter-fun, and you would have seen the missions mostly taken from the GTA IV. With having this game on your Xbox you will never feel bored, I can write thousands of words in praise of this game, but it is a short intro of the game. If you love multiplayer shooting game, then not playing this game would be near to crime. This is simply one of the best shooting games you can have on your Xbox device. The game is all about teamwork, either it about protagonist or antagonist; you will have to fight in the team. 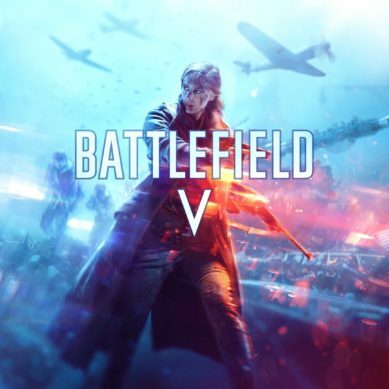 The gameplay is like a mix-up of battlefield and counter-strike, so have the taste of two under one game, and must at least test it on your Xbox. You would say many people saying the game is hampered by micro transactions, but this is not true. Micro transactions only came to the goodies where you have to buy extra stuff. Are you stuck with playing futuristic CODs, and then you might get the game rolling that fine for. But, if you have the patience to bear the game for some hours, then you can get this game, and it will become the core of the heart of your game collections. The graphics of this game are great, but there were some points where sledgehammer needs to have a close eye. 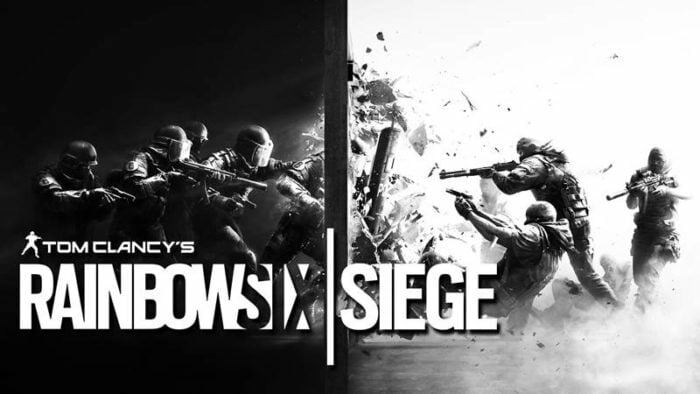 Overall the game is fun to play, weapons are cool, and the sound is great, the new war mode even adds the cherry on the cake. 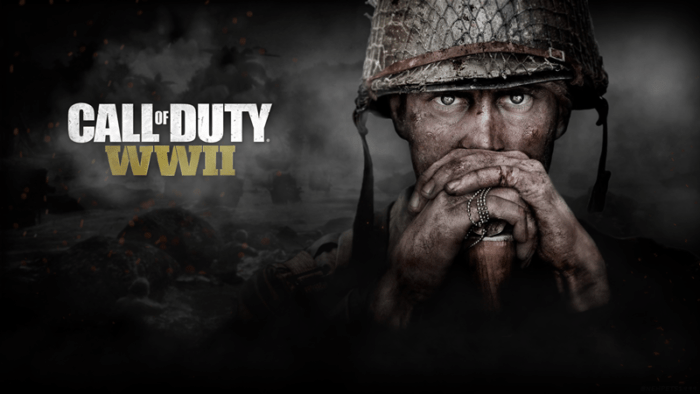 So, a welcome returns to the origins of Call of duty, with that level of campaigns and classic multiplayer. There are some loopholes and unfixed things which needed an update in the game, but still, the game is getting the flare of success. People were waiting for this game to come, as it entirely based on military, and you know there is a strong fan-following of military based games. After playing the game and getting the missions completed, and getting all stuff unlocked, you feel thirsty at the one need, and wish, if there could have been some more missions in this game. 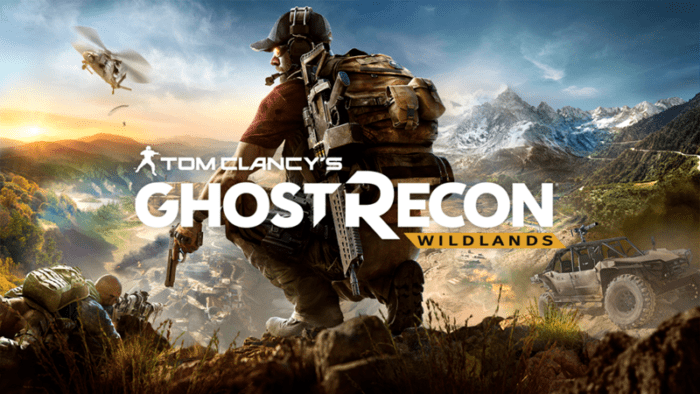 It is really fun to play Tom Clancy’s Ghost Recon game, the gameplay is surely very nice, but as I said there were some lacking in the visual departments, and people are eagerly waiting for the updates to fix those issues in graphics. I found this installment, Shadow of war bigger and better than its forefathers in almost every aspect. Though the gameplay seems repetitive, what is in most of the open world game, rest of stuff in the game is worth mentioning. You would stick to your screen while having the combat system to get to the next level. The game perfectly takes up the series where Shadow of Mordor left off. 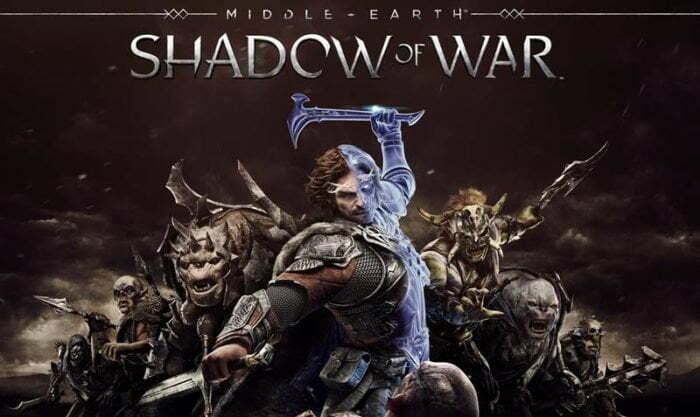 And for those who have been a huge fan of the series, shadow of war is a chance to get the series again to its origins. Minecraft the game can be the best choice for many XBOX one users but in my opinion, the thing that made the game stand out Creativity. You get your hands on different things- you dig deep into the ground to find the treasure. You use your imaginations to create some wonderful designs of home, build a sky-scrapper building and much more. 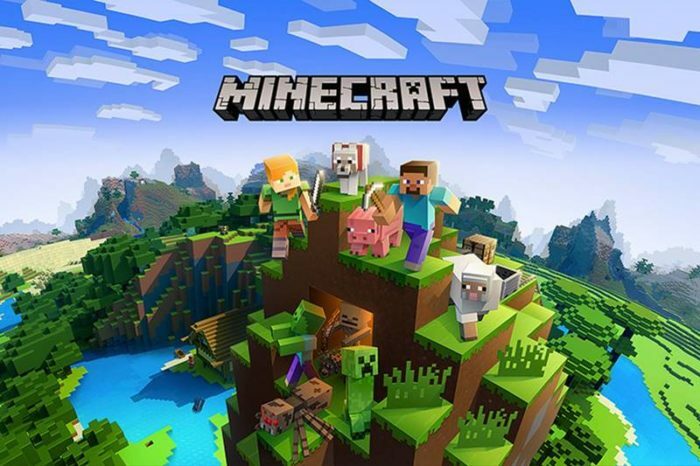 I would say, Minecraft is among one of those games which have set the world on fire, with its mind-blowing features and you get the game going accordingly your choice. 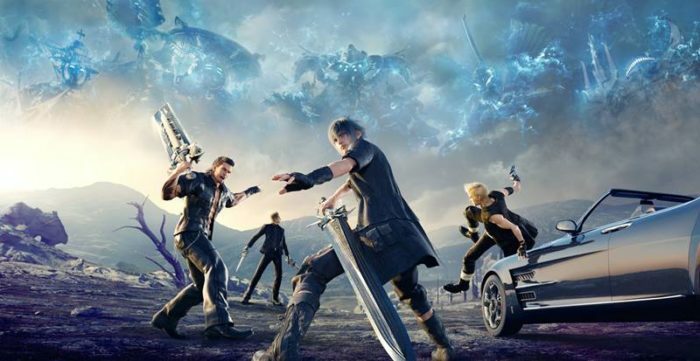 Final Fantasy 15 is one of the most followed and played action games you ever played. The game is developed by Square Enix, the final installment of the series; it was released in 2016 for Play Station and XBOX one. Later on, this game was made available for Microsoft Windows. Vehicle traveling and camping are the most used and loved features of the game, the game based on open-world action and battle system. If you want to get one of the best games- you must get your hands on this game. Even the online trouble of the game created lots of bad reviews for the game, but still, it is one of the best games to put your hands on. Multiplayer functionality has to be built into the perfect workable state now. 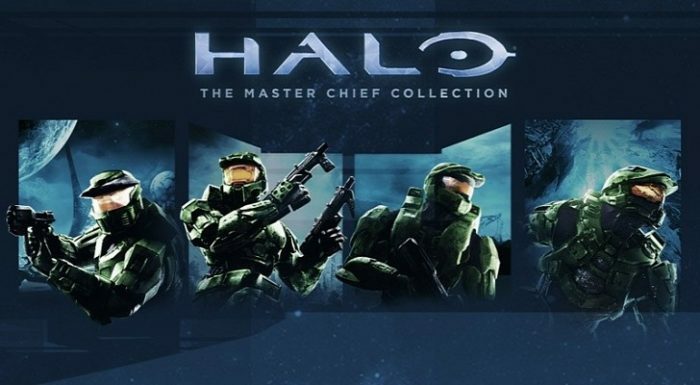 I would say, Halo: The Master Chief collection is a must-own product to get on XBOX one gaming console. Oxenfree is one of the most adventures games, full of terror and mystery. It is based on a group of friends who opens a rift on an old military island while having a party. 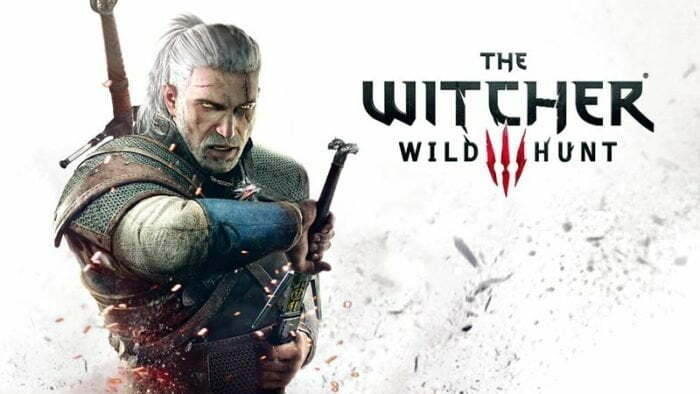 The game was released in Jan 2016, for Microsoft Windows, OS X and XBOX one, and later on, at the end of 2016, it was expanded for Play Station. Halo 5 not only gives the best gunplay in the entire franchise but the best multiplayer since the second installment of Halo series. If you are missing Halo 5: Guardian you probably missing one of the best XBOX one game, one of the best online combat you ever will get. The developer of the game CD Project Red managed to get all the elements of best RPG game under a roof. This is one of the largest and greatest most convincing fantasy open-world game we have ever seen. One of the most played and not the game for Faint-heart people, in the game you must prepare yourself for the challenges. But, once you overcome the obstacles, it is a great feeling at the end. In this game, you are journeying around the world full with the dangerous foes, in the game you may get plenty of demises, so get yourself prepare for that. 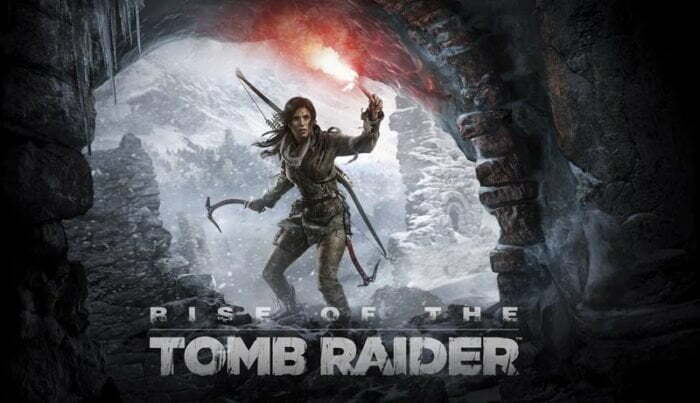 The rise of the tomb raider one of the best game, I would say the ultimate game to get your hands one. If you have played Fallout 4, you will love this game. The game offers stunning graphics, and more mature than the previous installment of the game. 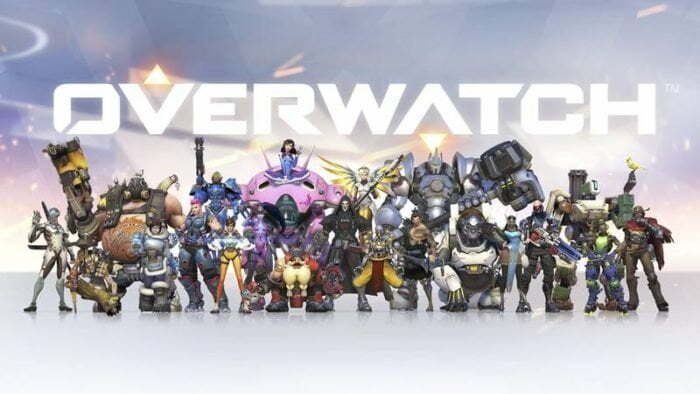 Overwatch is a must have game for any XBOX one device. At the launch of the game, there were 21 players and 12 maps. 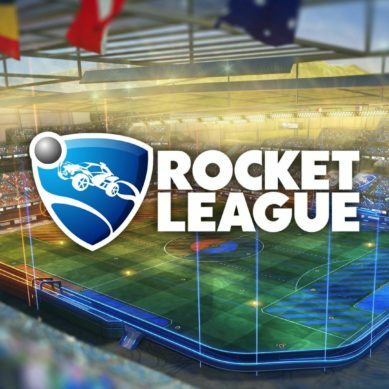 You would love to get the multiplayer modes, and you will get encouragement and adjustment with different players and tactics. Many updates since the game was launched makes the game standout, in starting the game was absolutely free to get. 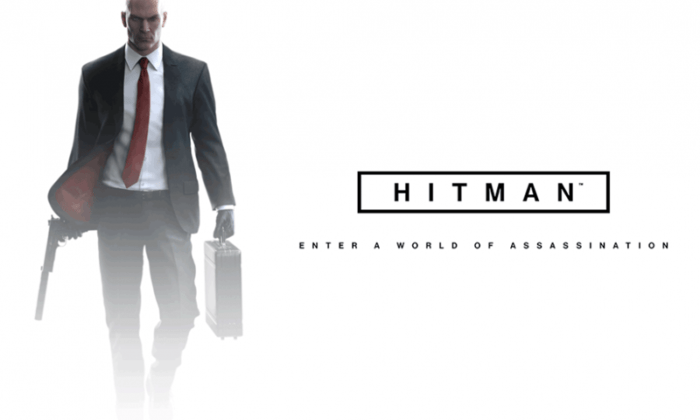 Hitman surely one of the best game of the franchise, it provides you a great selection of different countries and playgrounds. With every new episode, you will go crazier to get the game going. After this fantastic first season, we are eagerly waiting for the next thing from the IO Interactive. If you are a fan of scares, you will love to get the game going on your XBOX one. Must add the game, and get your hand on the scariest game of this era. 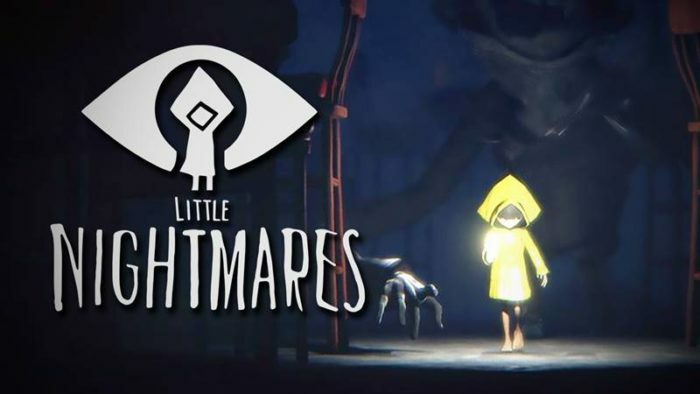 One of the most unique and interesting titles of 2017, for those who are faint-hearted, should not play the game, otherwise, you will get a bad heart attack. 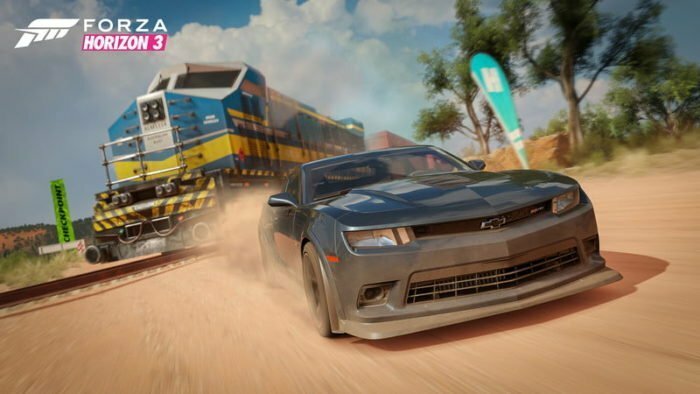 Forza Horizon 3 is one of the best racer games of 2016, if you are fond of racing games, you must get the game on your Xbox. You will race through the different cities, beaches, and forests before the final race of the game. 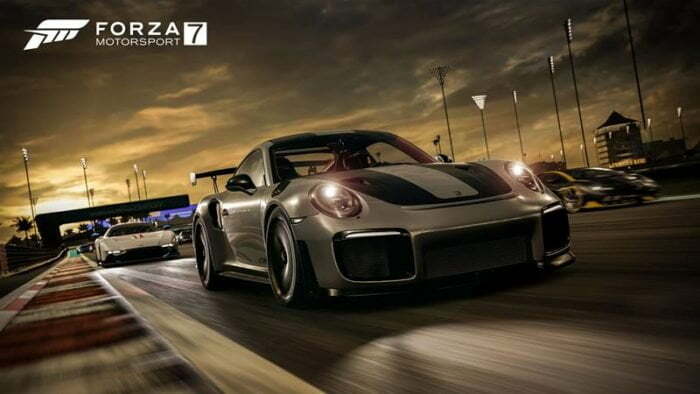 With more than 3500 cars, this is one of the most ambitious games of the franchise, you are in control of the annual horizon festival, all the racer taking place in Australia can be customized, with new rules and new cars accordingly your choice and taste. I would say this can be the beginning of ultra-violent shooter games. 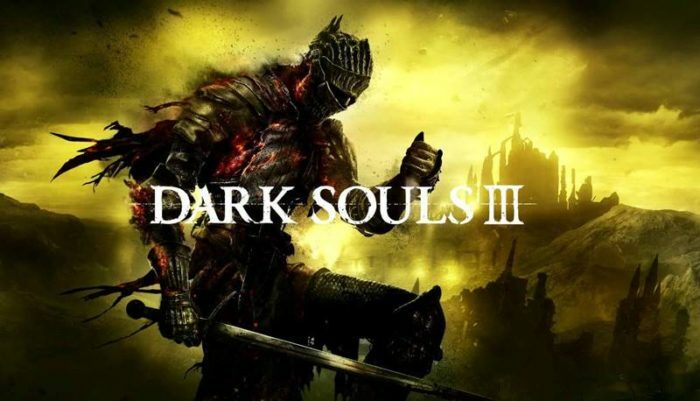 Developed by the famous gaming franchise Coalition, it marks the beginning of trilogy with the new and improved characters, enemies, gameplay, and mechanics. 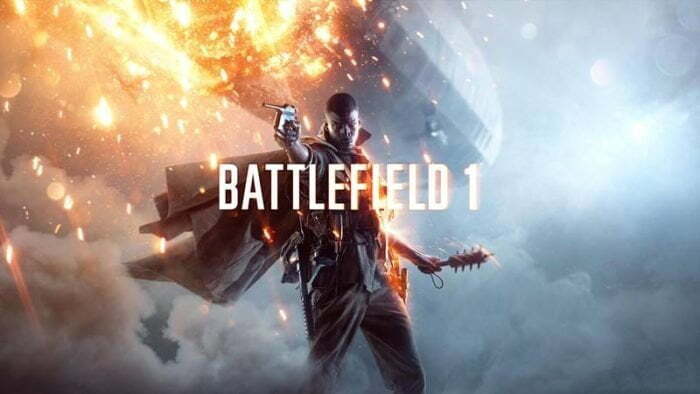 Electronic arts already make its marks on the battlefield the explosive shooting game franchise. Battlefield 1 multiplayer is equally fantastic and provides you lots of the features and vast explosives to march, drive and fly across the world. 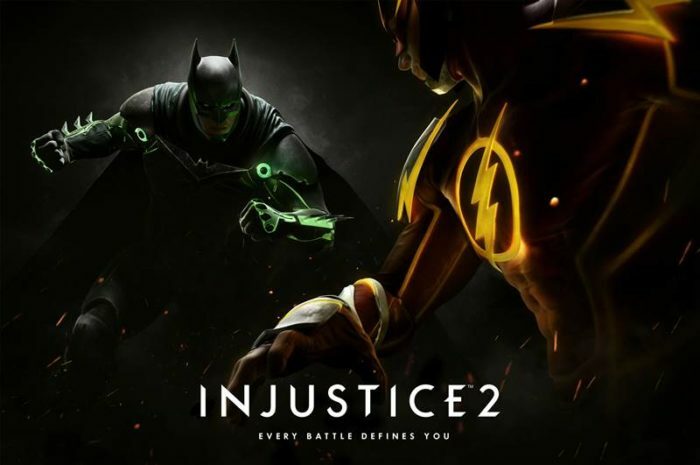 Injustice 2 is one of the finest fighting games of 2017. I myself great fan of it, and make the incredible use of the DC License with the huge cast and playable heroes and villains. The combat system of the game is equally rewarding for newcomers and veterans players. Solo playing of the game makes the taste greater even with the multiplayer; it creates a convincing story than any of the other film of DC Cinematic. Comic book fans really would fall in love with the game, especially for those who love to play Detective games. 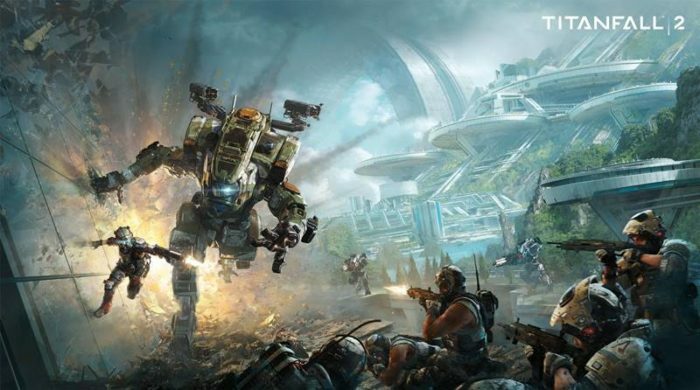 The original Titanfall game was the great meal offered by the Respawn Entertainment. 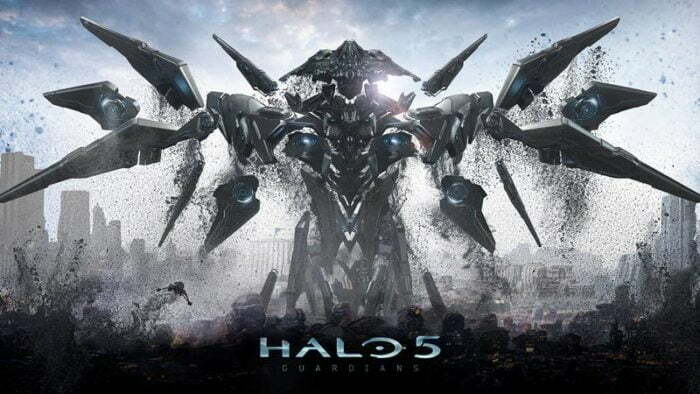 Fast-paced game, with action fueled by giant robots, makes the first installment stand out in the massive crowd. Gunplay has been improved, expanded and new adding of the Titans, pilots have created lots of the possibilities to get the game going to next level. 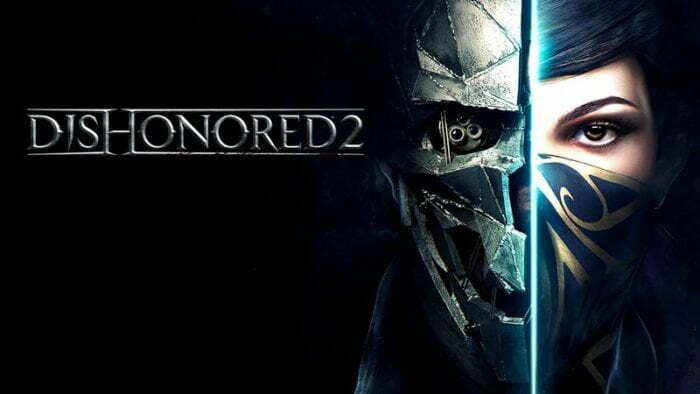 Dishonored 2 is the greatest experience to have, with the lot more improved experience from the original dishonor. In the city of Kara, you can essay two characters, either Emily or CorvoAttano. Each character of the game comes with the unique arsenal powers and equipment. 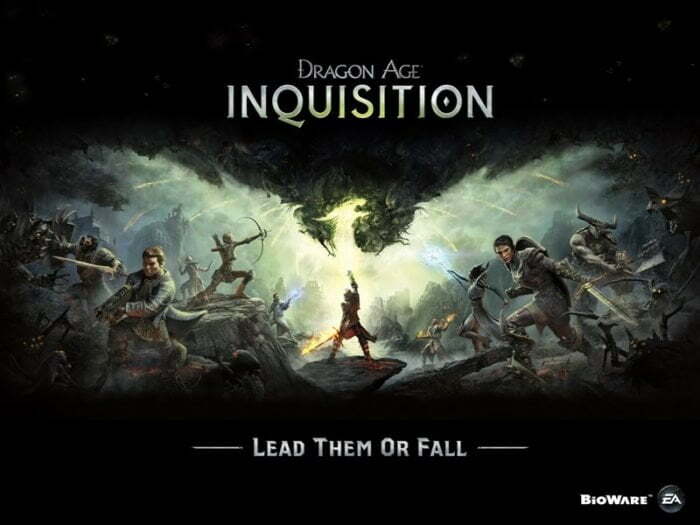 Dragon Age one of the most famous games of 2014, raise the bar for the coming games in designs and excellence. The game got every flavor, which can make the game interesting, Violence, action, political drama and much more to get the game going on to your XBOX one device. You would get no better action smash able enemies sequences other than thins. Each of the five classes of the game has a different style, designs, enemies searching, blasted magical orbs and much more. The game is just more than a gorgeous island full of the puzzles to explore. The great puzzle challenged you to step back and explore the world to understand the new rules. We always found something new to enjoy, cleverly designed puzzle game is more than just a checklist. 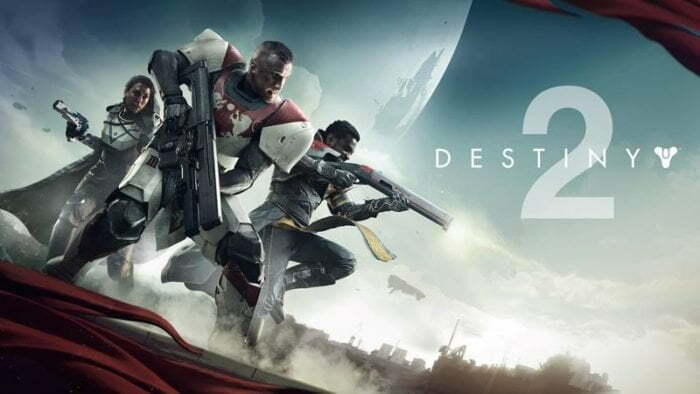 You think you have already done with Destiny series, I do not think so, until unless you have not played Destiny 2. You will get obsessed with the heights and levels of this game, this game will bring your console with a bang. 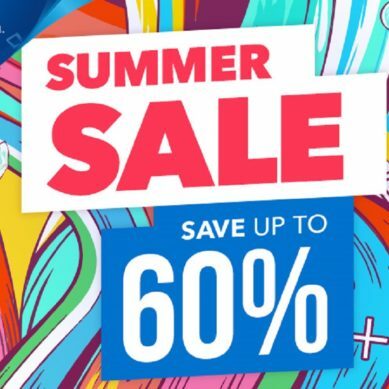 With the exceptional story, crispy graphics and addictive gameplay, it would be like collecting the loot, get the game onto your console, and bring ultimate happiness. 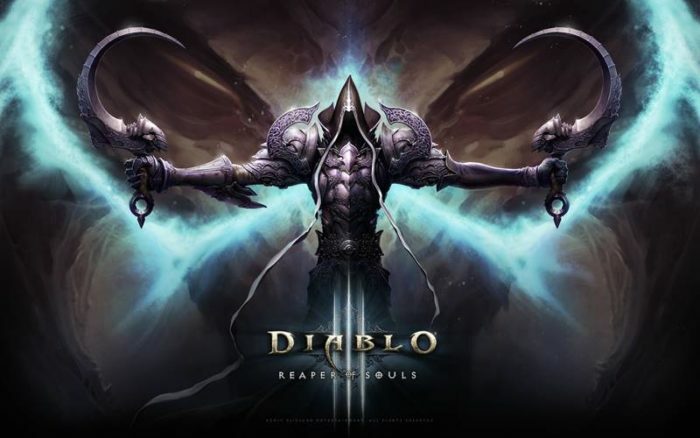 For newcomers, one of the finest RPGs game, get the game and start playing. Explore the new world of gaming onto you. 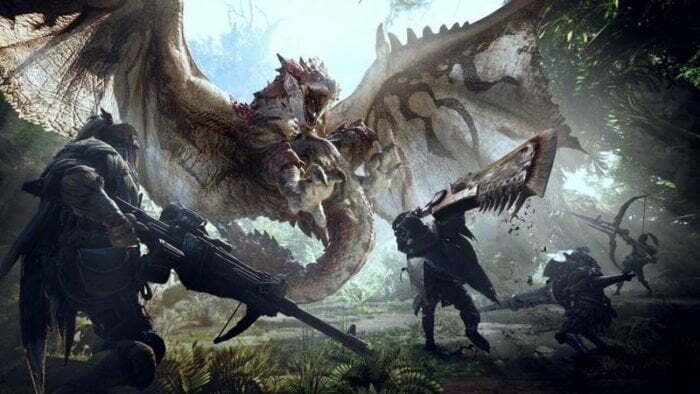 The brilliantly rewarding game, and intensely satisfying in which you hunt the giant beast, loot the hidden craft and the best weapons with armor. One of the most funs getting games, the best combat of this genre. Turning 10 studios know how to make the game stand out in the massive crowd when it comes to graphics. Highly recommended, one of the best racing game, gorgeous titles, best game for Xbox One console to have and play. 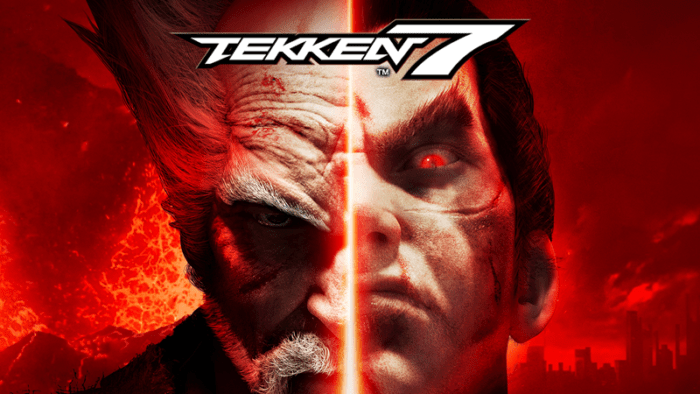 After a long wait, the Xbox player finally gets their teeth sink into the new title of Tekken 7. The storyline is exceptional, the features have been updated, and classic formula with the new mechanics. I would say, Namco’s studio can produce no better game than this, look gorgeous on Microsoft’s console. Tekken 7 though cannot beat the heights of injustice 2, but still, one of my favorites to get the hand onto. Xbox one is a great console, and Microsoft is at its best to bring the exceptional stuff for you. 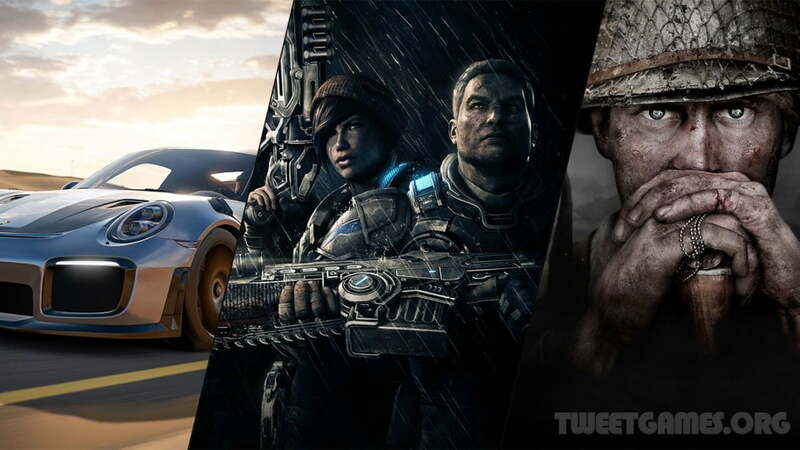 I think if you are obsessed with the XBOX one games, you might have played these games already. If not, they must have your hand onto these games and get the ultimate joy of playing them on your console. If you think, there should be one more games, which can make their place into this list, please do comment and mention.